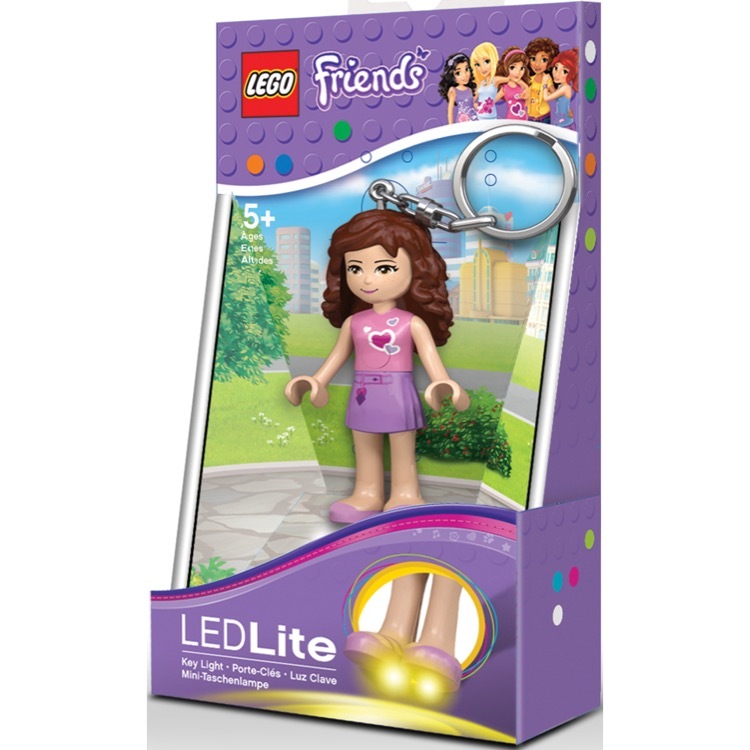 This is a BRAND NEW LEGO® Friends Olivia LED Key Light from 2015. This item is still factory sealed and the box is in very good condition with minor shelf wear. 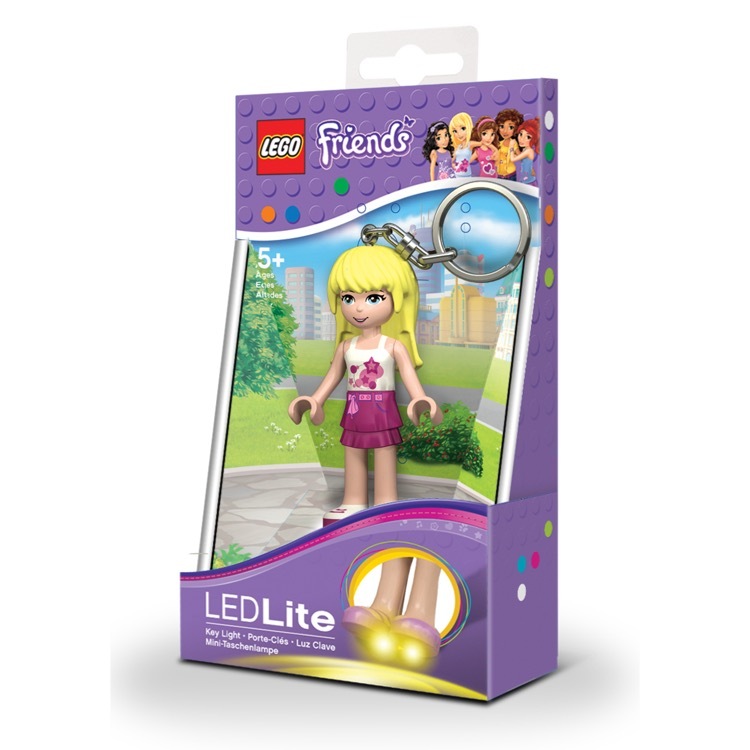 This is a BRAND NEW LEGO® Friends Stephanie LED Key Light from 2015. This item is still factory sealed and the box is in very good condition with minor shelf wear. 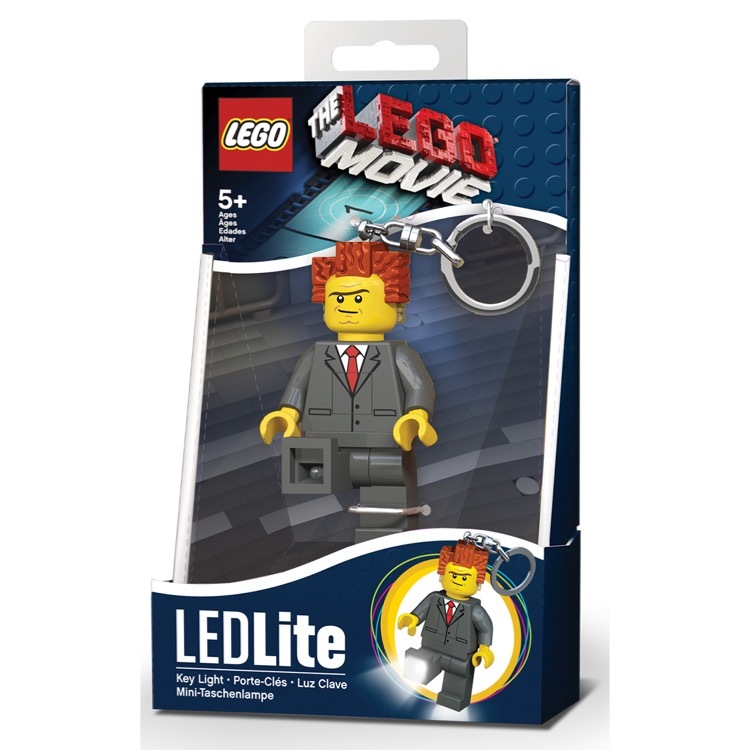 This is a BRAND NEW LEGO® The LEGO® Movie President Business LED Key Light from 2015. This item is still factory sealed and the box is in very good condition with minor shelf wear. 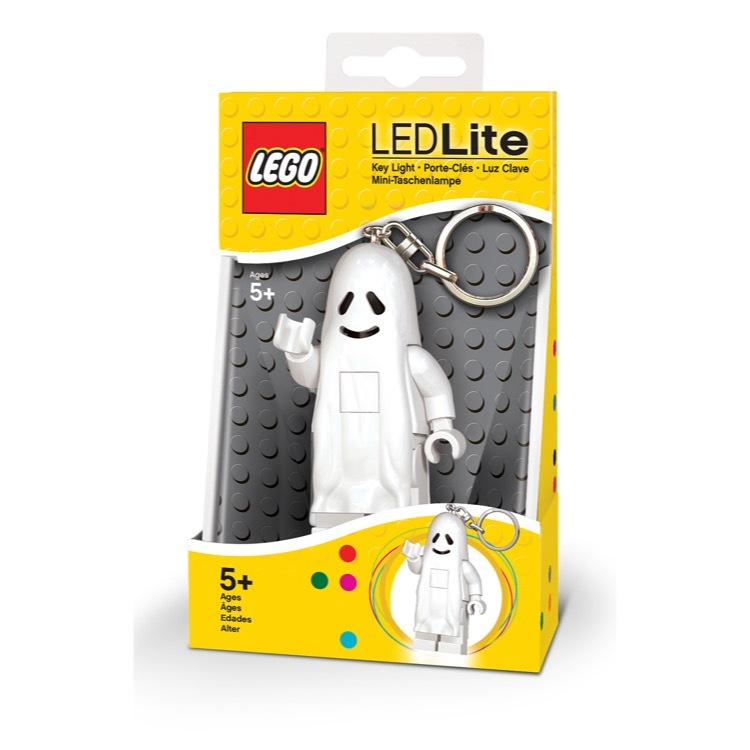 This is a BRAND NEW LEGO® Classic Ghost LED Key Light from 2015. This item is still factory sealed and the box is in very good condition with minor shelf wear. 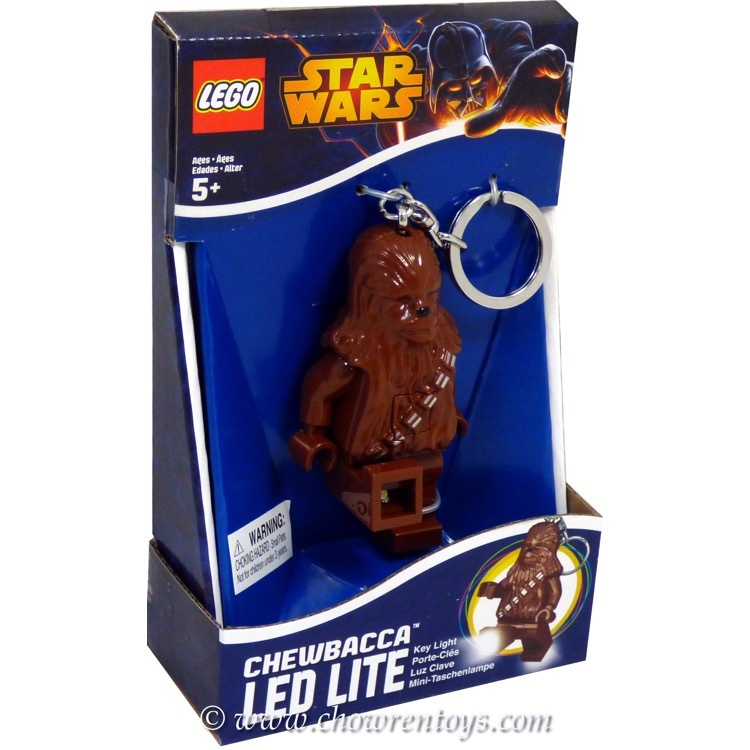 This is a BRAND NEW LEGO® Star Wars™ Chewbacca LED Key Light from 2015. This item is still factory sealed and the box is in very good condition with minor shelf wear. 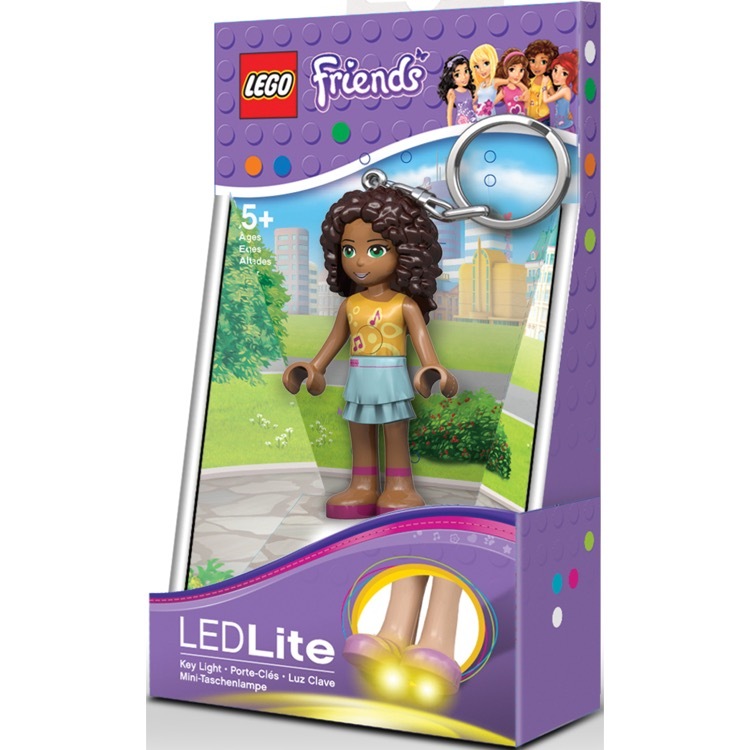 This is a BRAND NEW LEGO® Friends Andrea LED Key Light from 2015. This item is still factory sealed and the box is in very good condition with minor shelf wear. 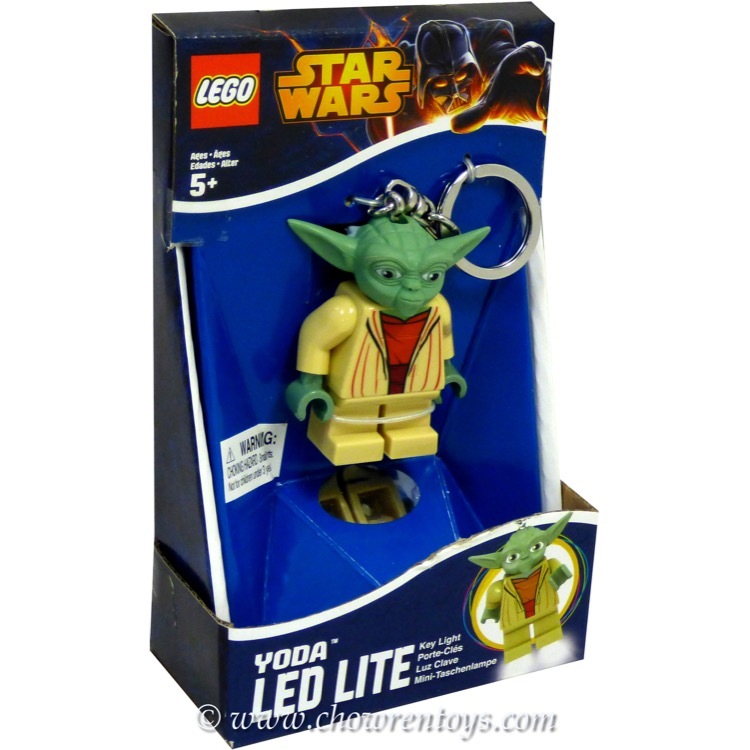 This is a BRAND NEW LEGO® Star Wars™ Yoda LED Key Light from 2015. This item is still factory sealed and the box is in very good condition with minor shelf wear. 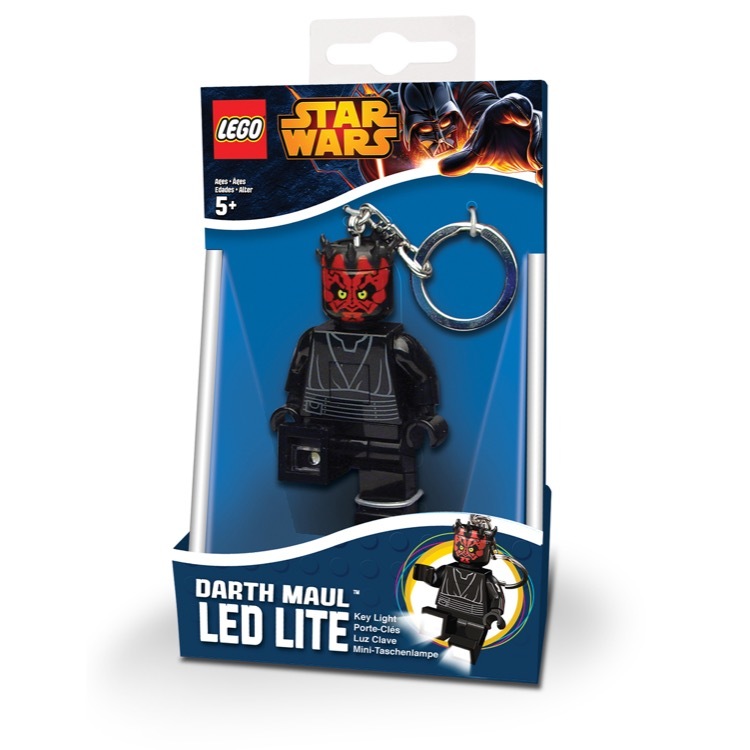 This is a BRAND NEW LEGO® Star Wars™ Darth Maul LED Key Light from 2015. This item is still factory sealed and the box is in very good condition with minor shelf wear. 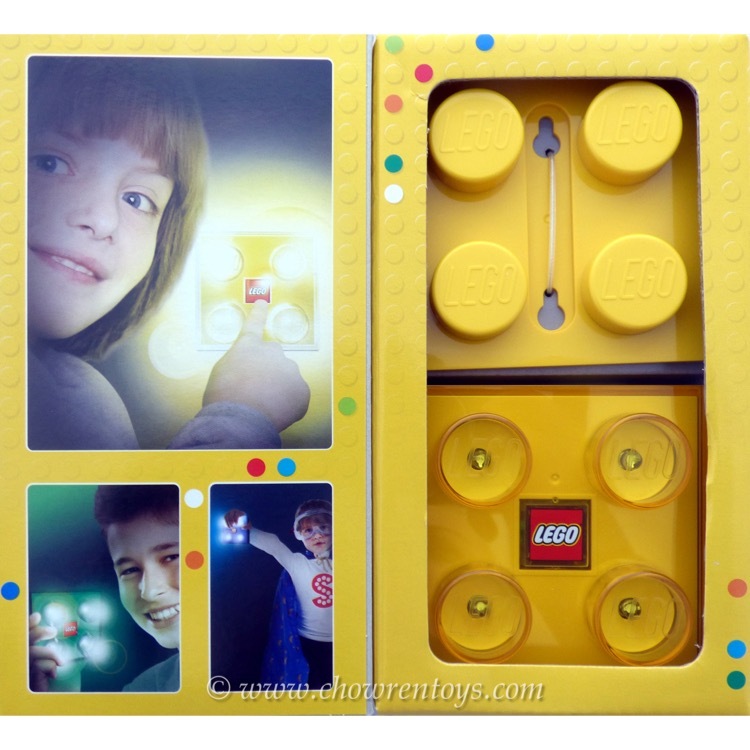 This is a BRAND NEW LEGO® Classic Yellow Brick LED Light from 2015. This item is still factory sealed and the box is in very good condition with minor shelf wear. 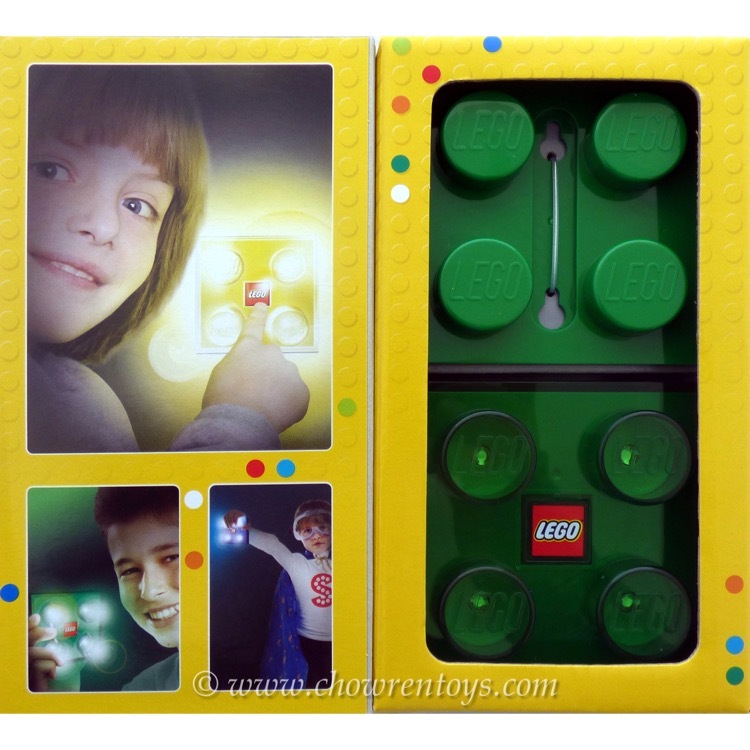 This is a BRAND NEW LEGO® Classic Green Brick LED Light from 2015. This item is still factory sealed and the box is in very good condition with minor shelf wear. 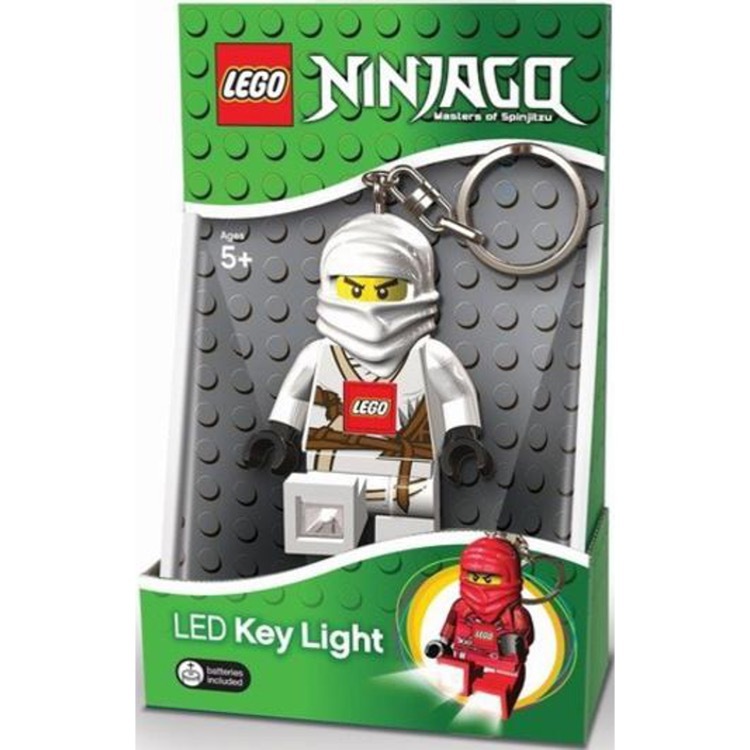 This is a BRAND NEW LEGO® Ninjago Zane ZX LED Key Light from 2015. This item is still factory sealed and the box is in very good condition with minor shelf wear.